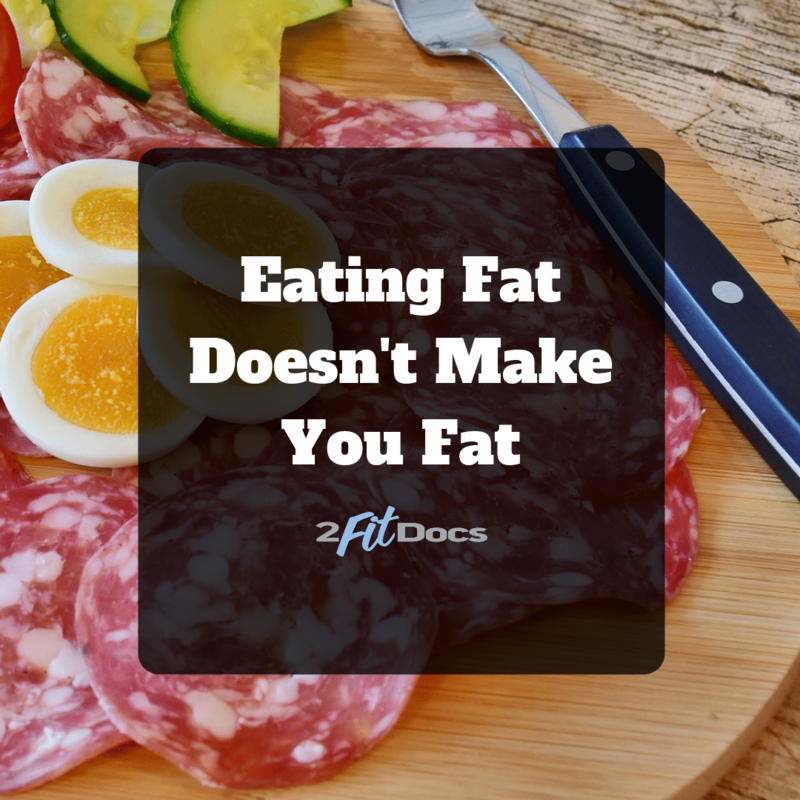 If you are like us, you were brought up to believe that eating fat makes you fat. However, today’s research shows just how wrong we were. In this post, we discuss how changing Dr. Keith’s regular, American diet to a high-fat, high-fiber, low-carb diet allowed him to finally get control of his health. Do you have a hard time losing weight? 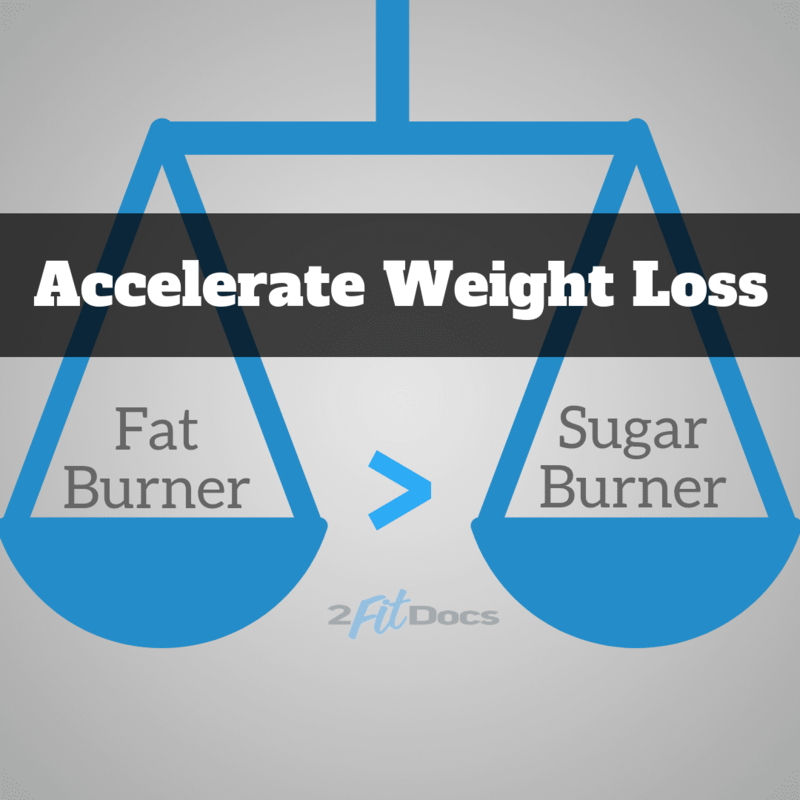 If so, it might be that your body is a better sugar burner than a fat burner. In this video, we show you how we tweaked Keith’s diet to train his body to prefer burning fat for energy AND how those tweaks resulted in the loss of more than 26 pounds in the past nine weeks!